Requires 40 pin terminal block or cabling adapter. 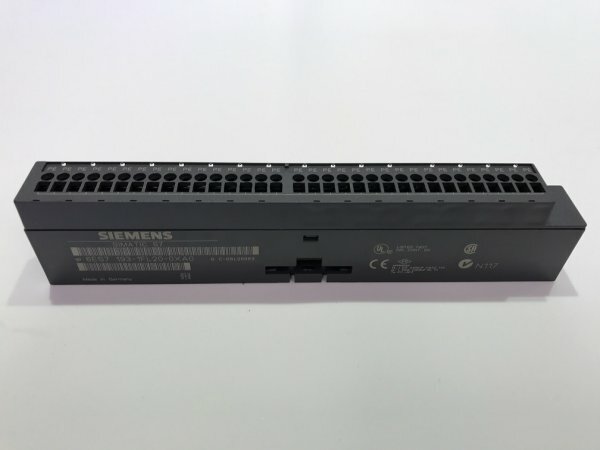 If to be used as addition to a system (rather than a replacement for a faulty module), an S7-300 bus connector type 6ES7390-0AA00-0AA0 will be required. This can be supplied free of charge with order on request. Requires 20 pin terminal block or cabling adapter.